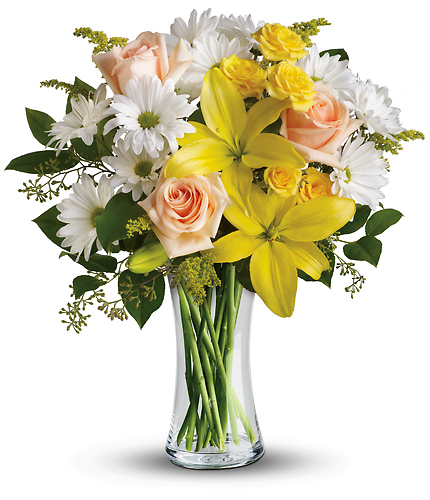 Buffo Floral & Gifts Delivers Fresh Flowers To Madison, Fitchburg, Verona, Middleton, Oregon, And Monona. 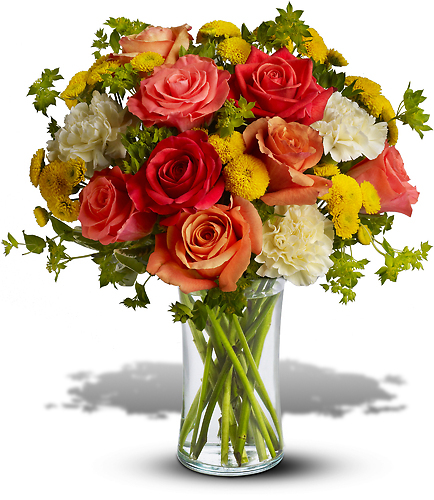 Local Florist. 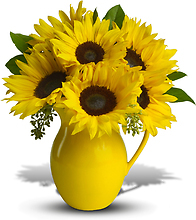 Locally Owned. 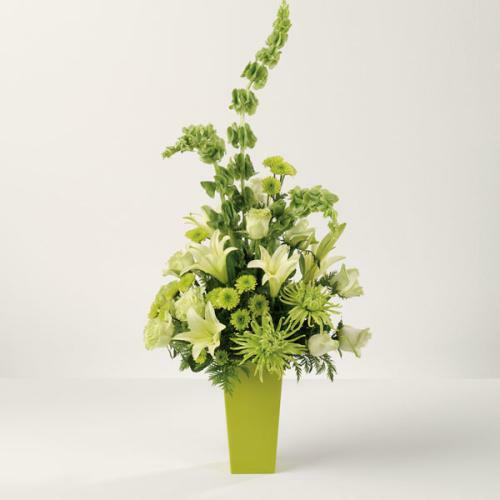 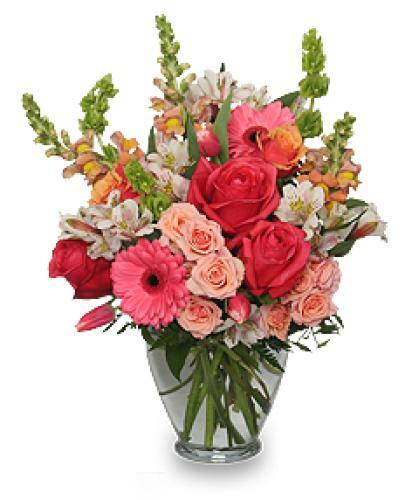 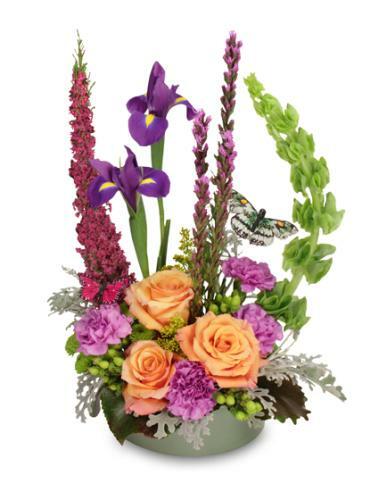 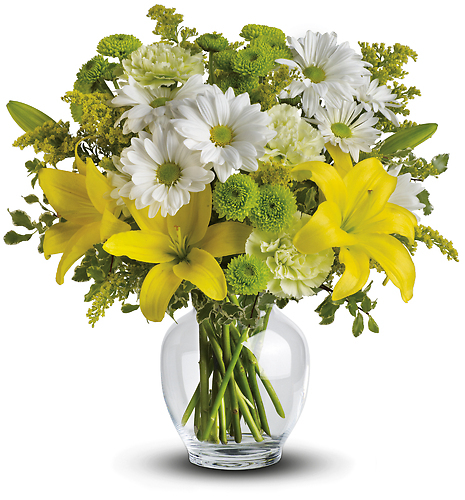 Trust our professional Madison, Wisconsin florists at Buffo Floral and Gifts to perfectly convey your sentiments both locally and nationwide. 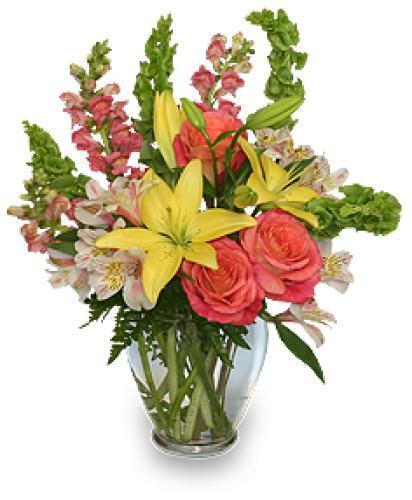 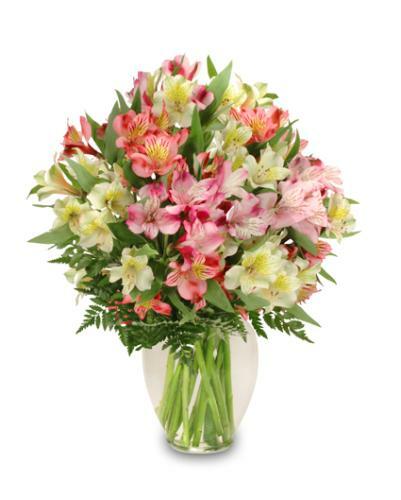 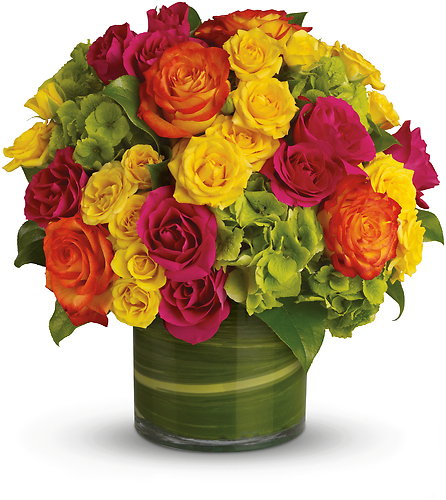 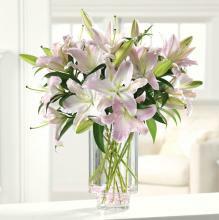 Buffo Floral and Gifts has been proudly serving the Madison - Verona, WI, area since 1977.